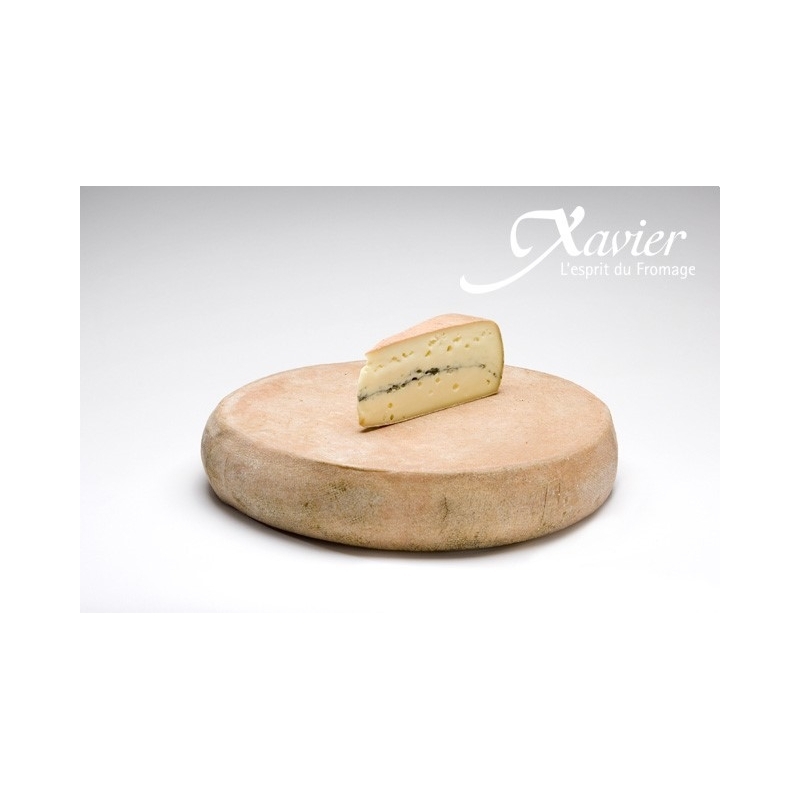 The Morbier is a well balanced cheese, neither too soft nor too strong. 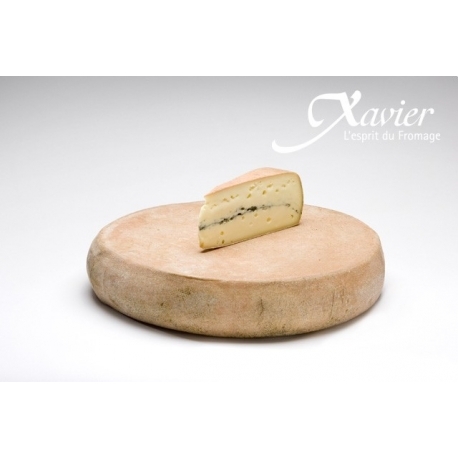 Its texture is soft and delicate, with a natural rind brushed during refining. At the origin the blue band at its center was made of soot, to protect the curd. Today the vocation of this line of vegetable ash, is purely decorative, and to perpetuate the memory of this old cheese! 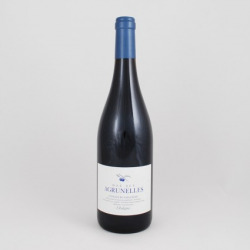 Wine pairing recommendation: White dry with fruit accents.